On Friday, September 8, we reported on the 8.2 magnitude earthquake that hit off the coast of Oaxaca and Chiapas. Here, we provide an update to that post with the latest information we have available, along with additional news from the coffeelands of Mexico. After the dust settled over the weekend, the tragic impact of Mexico's earthquake came into focus. The state of Oaxaca reported that the powerful tremor resulted in 76 deaths and caused damage to 12,000 homes. 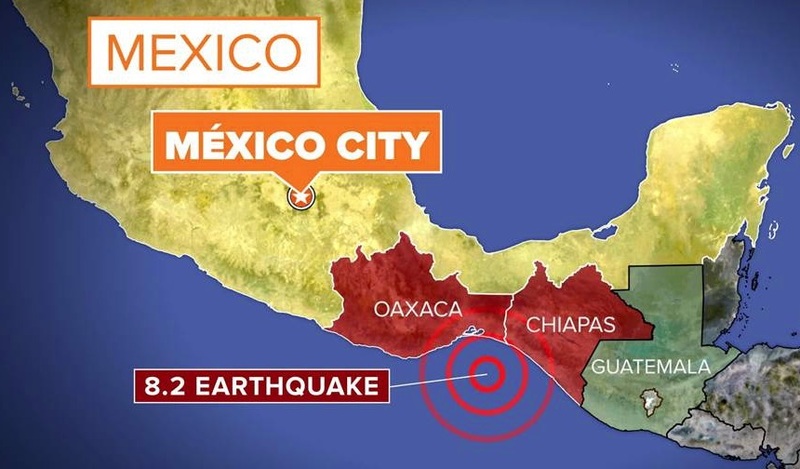 As we reported on Friday, the epicenter of the earthquake was a few miles off the coast of Oaxaca, where coastal towns experienced the worst damage. The region of Tehuantepec and the town of Juchitán were hit particularly hard. The coffee-growing regions of southern Mexico are mostly in the mountains facing the coast. 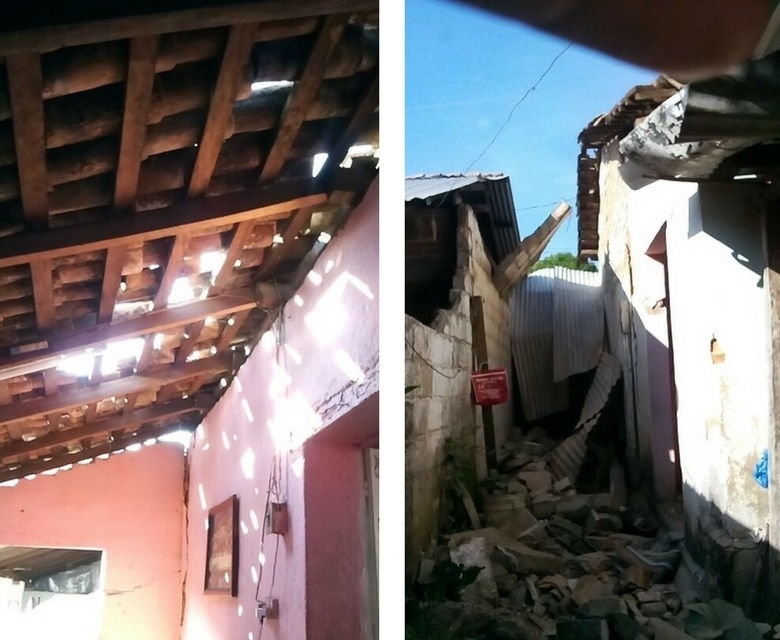 The earthquake inflicted damage on several farmer homes but no other infrastructure problems have been reported by our Mexico office. Dry mills and coffee warehouses remain intact but are being surveyed for any structural damage. Several roads and bridges were damaged by landslides, but they are expected to be repaired by the start of the new harvest next month. Hurricane Katia made landfall over the weekend on the shores of Veracruz, one of Mexico's leading coffee-producing states. Our producer partners reported constant rain, but thankfully no heavy winds or torrential rain as they originally expected. The storm weakened prior to landfall and no damage was reported. Our Mexico staff report that the outlook for Mexico's upcoming harvest remains positive as the country is poised to make significant strides in its recovery from the Roya outbreak two years ago.